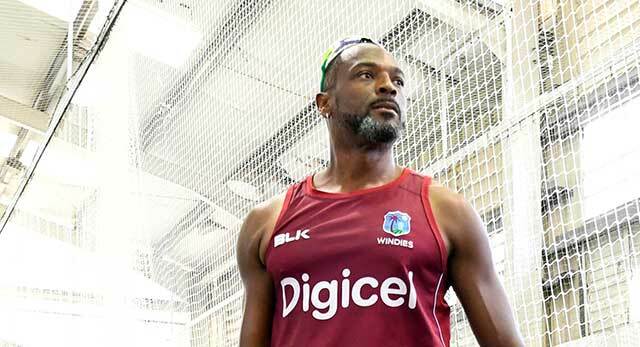 ST JOHN’s, Antigua – Cricket West Indies is pleased to announce Mr. Floyd Reifer as the interim Head Coach of the West Indies senior men’s team. This decision was confirmed after the Cricket West Indies Board of Directors’ meeting on Tuesday 9th April and is part of the “Cricket First” plan to increase the utilisation of regional technical expertise and build international experience for Caribbean coaches. President Ricky Skerritt said, “In my previous role as CWI Independent Director, Floyd Reifer has for some time been identified as the outstanding emerging Caribbean coach. He displayed this recently by leading the West Indies A team to victories against England Lions, the West Indies Senior team to the T20 series win in Bangladesh and his key role in the Combined Campuses and Colleges (CCC) Marooners win in the 2018 Super 50 tournament”. Director of Cricket Jimmy Adams clarified that Mr. Richard Pybus, who was serving as interim Head Coach during the England series, will return to his main role as High Performance Director.